Penny Field parent Sarah Dunn has recently announced her plans for a year of fundraising to support SNAPS! Sarah recently shared a post on Facebook with friends and family detailing her plans to fundraise for SNAPS, CP Teens and for a device for her son James to communicate using eye gaze technology. Sarah’s motivation to fundraise for SNAPS (alongside two other causes) comes from the support her son James and the rest of her family have received from the charity. James and his sister Emily started attending the service towards the end of 2018 and James has recently started receiving hydrotherapy on a weekly basis. Speaking about the physiotherapy provided by SNAPS, Sarah said: “It is probably saving us around £80 a session than if we organised this privately. 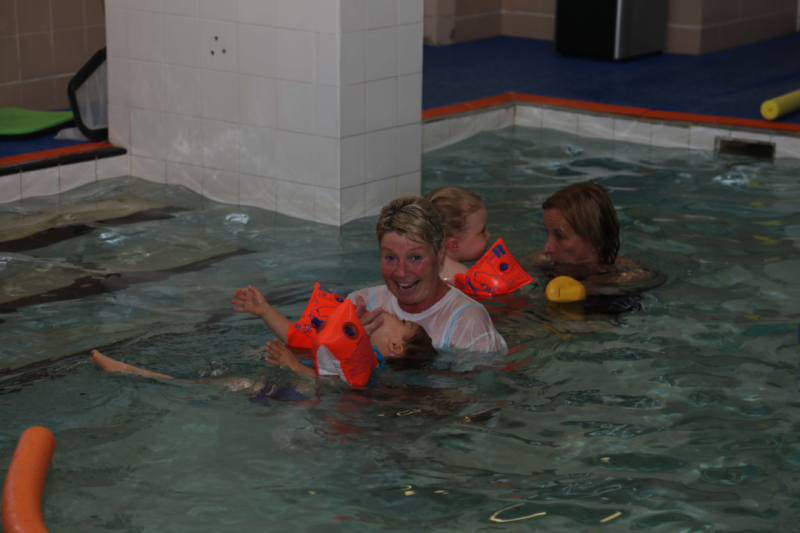 “But SNAPS isn’t just about the hydrotherapy. 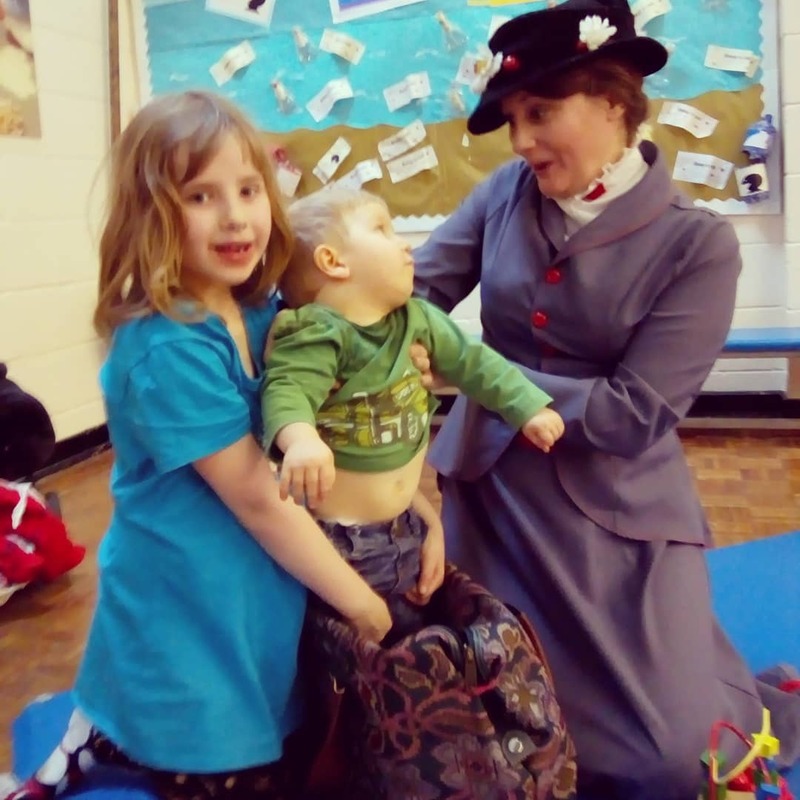 This group has enabled us to meet other parents who have children with additional needs and Emily has enjoyed playing with a range of children who have additional needs and their siblings. I know she is having fun while James is receiving support. 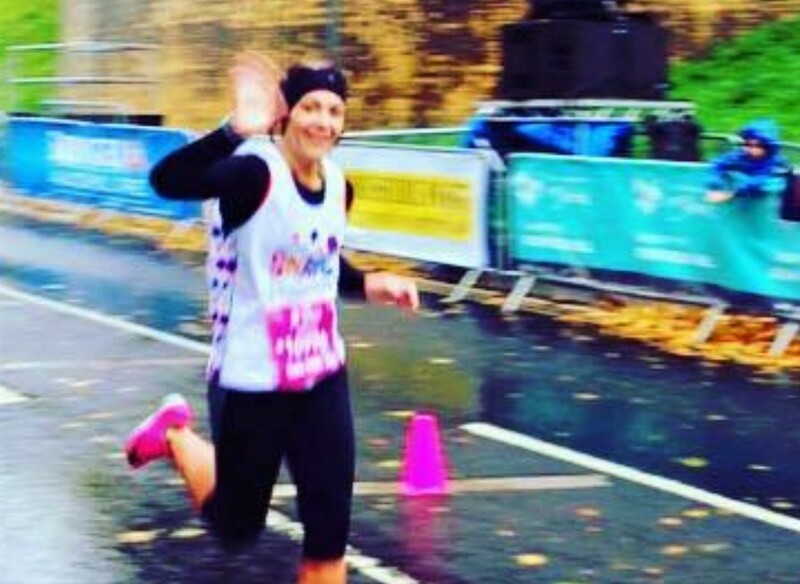 Sarah’s big goal for 2019 is to complete the Yorkshire Marathon in October. She has been a keen runner for a number of years and even more so since having James. She has also planned to take part in the Leeds Half Marathon and the Baildon Boundary Way Trail Half Marathon. 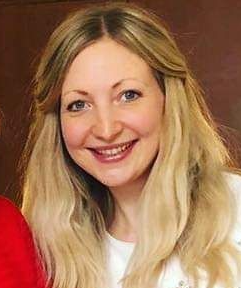 But Sarah isn’t planning to fundraise alone – she is calling on friends, family and supporters to take part in what she is calling ‘The Butterfly Effect’. Rather than solely asking for sponsorship, Sarah is encouraging people to organise their own activity to support her fundraising. This could be anything from a bake sale to crafting, music concerts to a personal challenge. “We recognise that many of our friends and family will have sponsored my running events previously. Therefore, this is where our idea for ‘The Butterfly Effect’ comes in!” said Sarah. 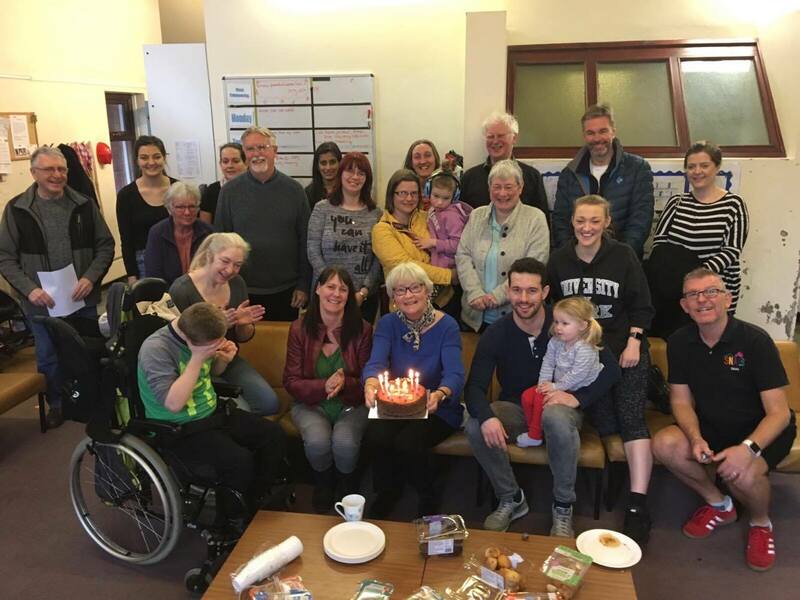 Plans are already well underway, with Sarah’s husband Richard planning a bake-off at work, a neighbour going vegetarian for a month, Emily singing for sponsorship and Sarah’s mum and auntie hand-making cards and fabric bags for donations. We think this is a fantastic idea and we are so grateful to Sarah for her support. 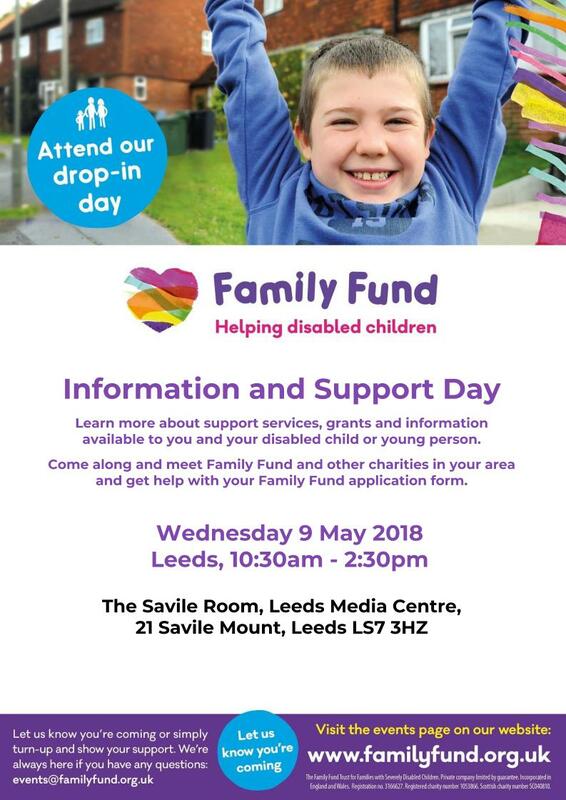 If you would like to support Sarah’s fundraising with your own idea, then please get in touch with Jenny on jenny@snapsyorkshire.org or 07534 972 384. 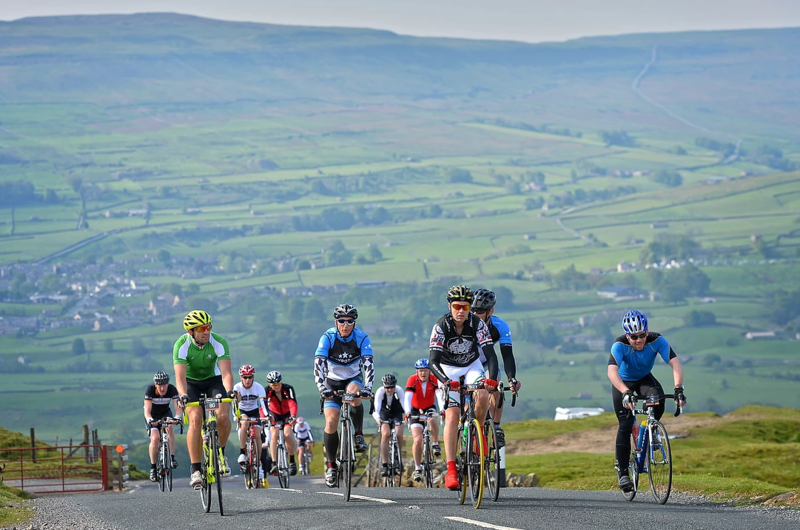 If you would like to sponsor Sarah, please click here to visit her fundraising page. You could even join Sarah at the Leeds Half Marathon by joining #TeamSNAPS! Click here to find out more.